Tiffany Lehman, President of Insurance Source of Naples is a true Florida native. Born and raised in Naples, Tiffany attended school at the University of Florida where she graduated in 2002 with a degree in Gerontology. 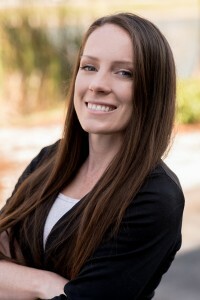 Following her heart and true passion for the elderly, Tiffany began her career in Gainesville helping to grow a fast paced Continuing Care Retirement Community. After the birth of her first daughter, Kiersten and her husband, Al’s graduation from Veterinarian school, they moved to Naples to be close to family and “home”. Tiffany was convinced to go to work with her father, a long time State Farm agent. She quickly realized she was destined to follow in the footsteps of her parents and developed a strong passion for the insurance industry. In 2009, Tiffany, with second daughter Samantha on her hip, opened the doors to Insurance Source of Naples, a full service independent insurance agency offering personal and commercial lines of insurance along with life and health products. Tiffany is dedicated to her community and makes this obvious with her devotion to the non-profit sector. She currently serves on the Board of Directors for Leadership Collier Foundation and Chair for the Youth Leadership Collier program. Tiffany was awarded the 2015-2016 Volunteer of the Year award for her countless hours of service to the Leadership Collier Foundation. She was featured in the 2016 Distinctive Women’s magazine as well as eBella’s 2016 issue of Influential Women Leaders. Born and raised in Tallahassee, Florida, Ashleigh is a true Floridian. She moved to Gainesville, Florida and earned her degree in Zoo Animal Technology and soon after worked as a zookeeper for Naples Zoo and Zoo Miami. After fulfilling her dream to work with exotic animals, Ashleigh shifted her career goals to insurance. Since Ashleigh’s family has a long history of insurance educators and agents, the territory came naturally and educating others about insurance has become her passion. When she is not at work, she enjoys hiking and kayaking through some of the more remote parts of Florida. Shirley was originally from Iowa where she began her insurance career with the Iowa Farm Bauru. In 1998 Shirley and husband Gordon moved their family of three children to Naples where she continued to work in the insurance industry as a customer service representative. Besides her insurance career, Shirley keeps busy with a grandson in North Carolina, a granddaughter in Naples and active involvement in her church where she is a part of their active community outreach. 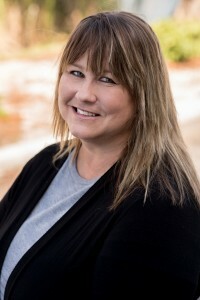 Born and raised in Atlanta, Georgia, Penny has over 20 years of experience in the administrative field where she gained her extensive knowledge in customer relations and sales. 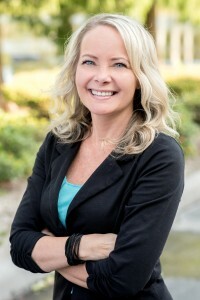 Penny has a passion for helping people, so when she moved to Naples, Florida with her husband Scott and daughter Marlo, she decided to make the transition into the insurance industry where she can utilize that passion. On her time off from work, she enjoys running, camping, cooking and spending quality time with her family. 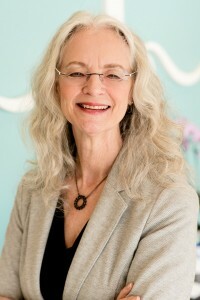 Marisa was born in Windsor, Ontario, Canada and raised in Lapeer, Michigan. 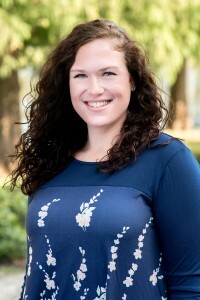 She attended school at Heidelberg University in Tiffin, Ohio where she played basketball and earned Bachelor’s degree in Accounting and her Master’s degree in Business Administration. Upon graduation, Marisa moved to Naples in August of 2017 to help coach the Ave Maria University Women’s Basketball team. Her goal is to learn, grow, and build relationships while starting on her career path. In her free time, Marisa enjoys spending time with family and friends, playing sports, going on adventures to new places, and exploring everything Florida has to offer. Originally from Columbus, Ohio Melissa began her career in the mortgage industry in 1994. 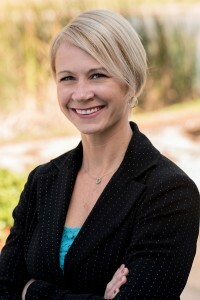 She relocated to Lakeland, Florida in July of 2004 making a professional transition and ultimately a career change into the insurance industry in 2008. With a primary focus in Medicare products Melissa also sold Dental, Vision, Hearing, and Final Expense insurance for 9 years. She moved to Naples in August of 2017 and decided to broaden her focus to Property and Casualty insurance products. She has one daughter who she enjoys spending her free time with. Her hobbies include boating, beaching, camping, long motorcycle rides and simply enjoying life. Want to join our team? Check out our latest job openings!